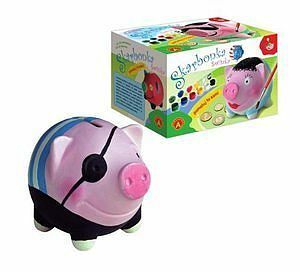 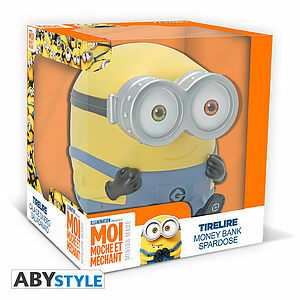 MINIONS - Money Bank - Bob. 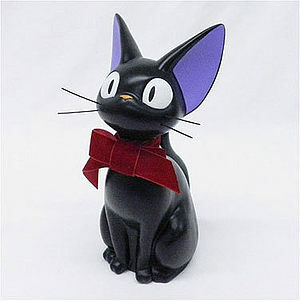 GHIBLI - Jiji Money Bank. 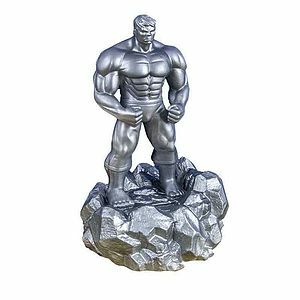 MARVEL - Marvel Avengers Hulk Money Box. 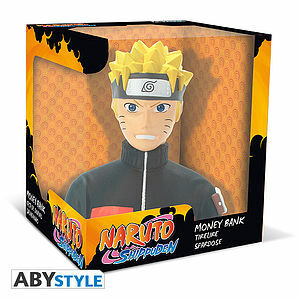 NARUTO SHIPPUDEN - Money Bank - Naruto. 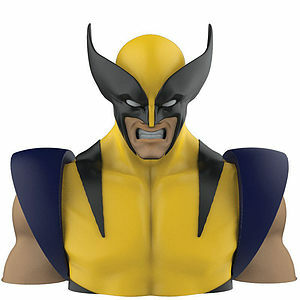 MARVEL - Wolverine Money bank Bust 22cm. 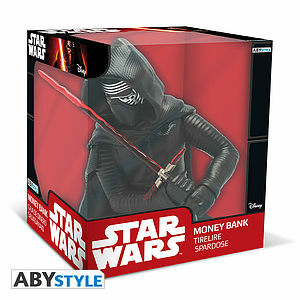 STAR WARS - Money Bank - Kylo Ren. 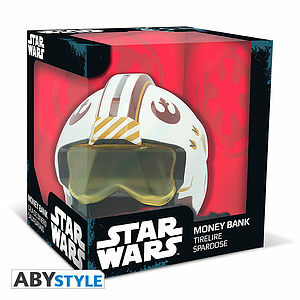 STAR WARS - Money Bank - X-wing Pilot. 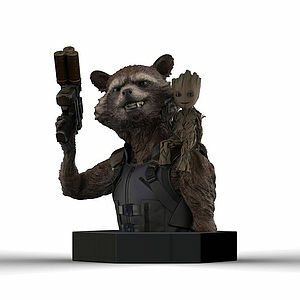 MARVEL - Rocker Racoon & Groot Bust 20cm.